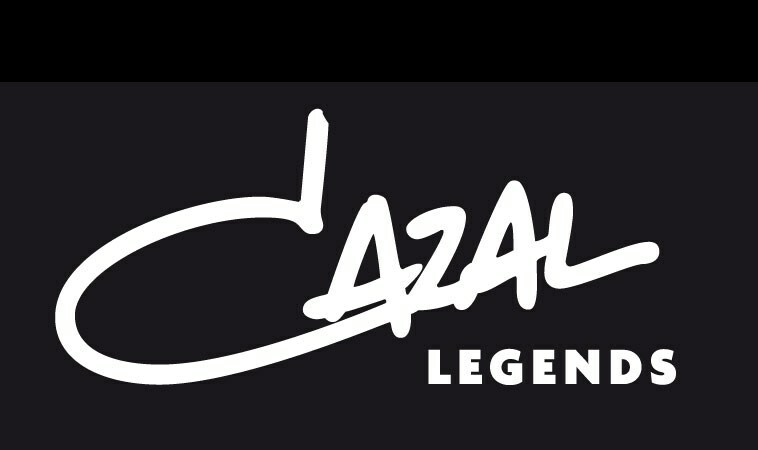 Cazal eyewear was founded in 1975 and has a cult following. Fans of these spectacular specs line wholeheartedly embrace its bold look and prestige appeal. Cazals have been worn by luminaries such as Lady Gaga, Beyoncé, Jay-Z, Will Smith, Randy Jackson, Rhianna, Gwen Stefani, Rick Ross, CeeLo Green and Brad Pitt. The Cazal Legends collection is a special subset of the brand that is comprised of frames that never go out of style—like a modified aviator look, flashy gold-trimmed acetate and metal styles and a pair of futuristic status frames—that continue to be made today, using the same tools, hardware, plastic colors and equipment as the first originals.